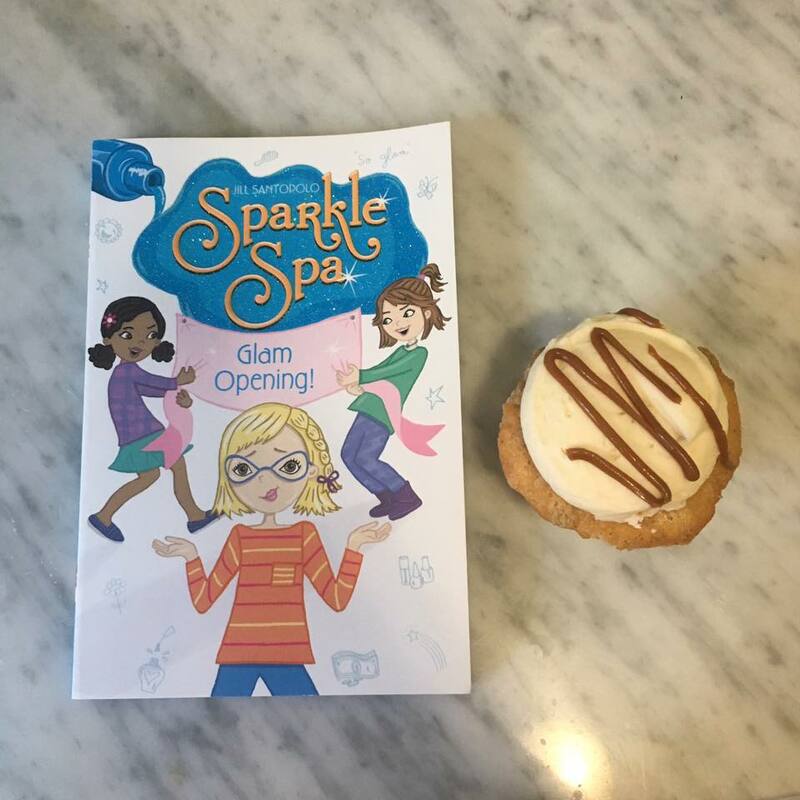 June 20, 2017 was the book birthday of the tenth and final book in the Sparkle Spa series, Glam Opening. I’ve been working on these books now for almost exactly five years. Kare Nagel at SimonKIDS sent me an email asking if I wanted to send her sample pages for a series she had an idea for on June 29, 2012. It’s been so much fun sparkling with her and the whole crew at Aladdin since then. I will always be grateful to them for giving me the opportunity to bring Aly, Brooke, and all the characters in this world to life.